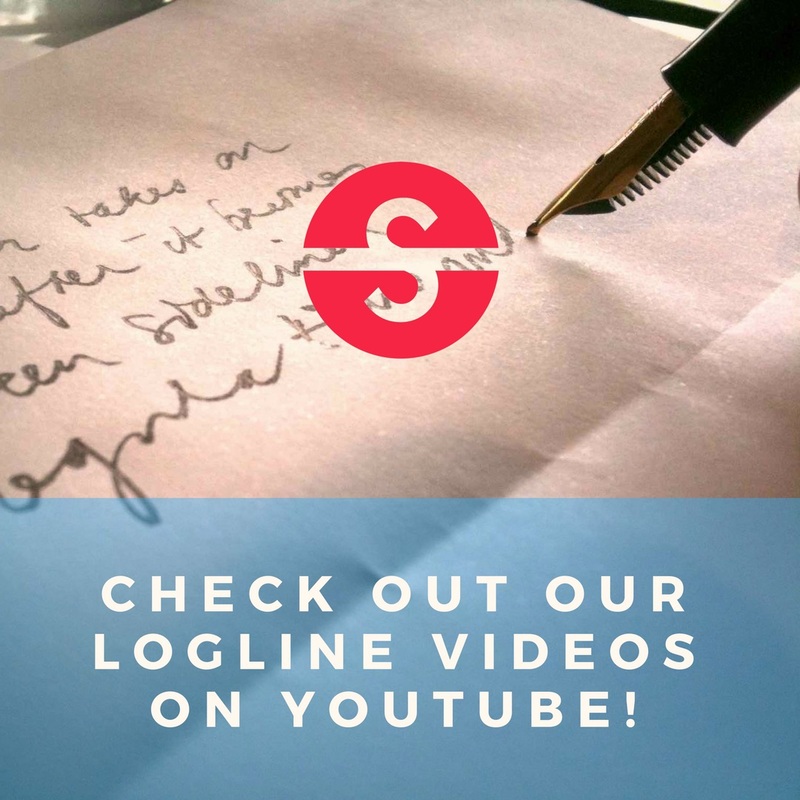 rocknrollover | Logline It!Logline It! If this is your profile page, please review two loglines now. Thanks!